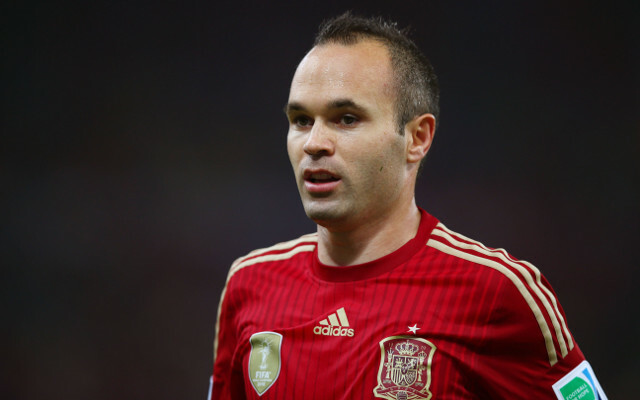 It’s Spain vs Argentina in a star-studded international friendly match in Madrid. Argentina head into the match in good form, after they defeated former World Cup winners Italy at the Etihad on Friday night, with West Ham’s Manuel Lanzini scoring. 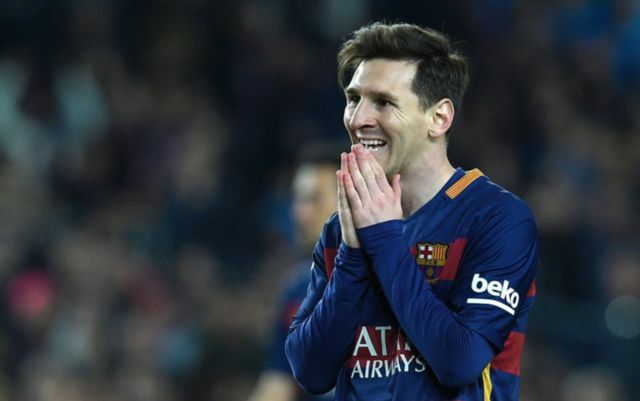 Lionel Messi was ruled out of the match, with a sore abductor muscle injury. Coach Jorge Sampaoli said he would be fit to play tonight during yesterday’s press conference, however, reports emanating from Argentina suggest otherwise. 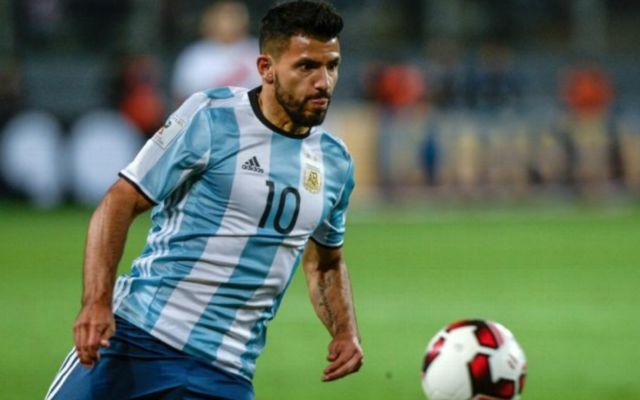 This will be a blow for fans hoping to see the maestro in action; and furthermore, Sergio Aguero has not travelled to Madrid for Argentina’s next friendly either, the country’s federation announced. Meanwhile, Spain head into the match after drawing with Germany 1-1 with Rodrigo opening the scoring after a lovely pass by Andres Iniesta. Alvaro Morata will be missing for Spain after failing to make the squad. What time is Spain vs Argentina kick-off? The game will take place on Tuesday, March 27. Kick-off is at 8.30pm UK time. Is Spain vs Argentina on TV? This international friendly is live on Sky Sports Football and Main Event, with coverage starting at 8.15pm. What are the Spain vs Argentina odds?